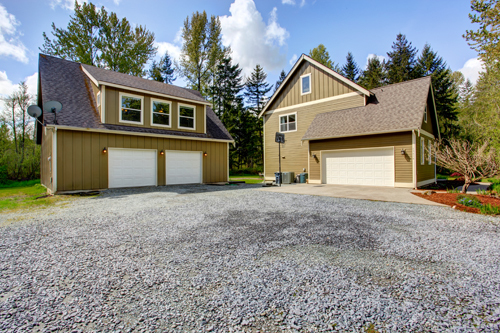 Do you know what makes garage door problems frustrating? The fact that you don't know what to do each time! Having an overall idea of how this system operates and what must be done in each occasion will lead customers in taking the right decisions. Read the following posts and learn more! Top notch techs are standing by for your call!